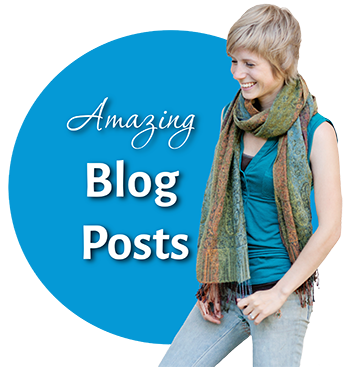 You might have remembered that a couple weeks ago, I posted a video of me being interviewed by Crystal Fieldhouse of Ecology Wholistic Skin Care. 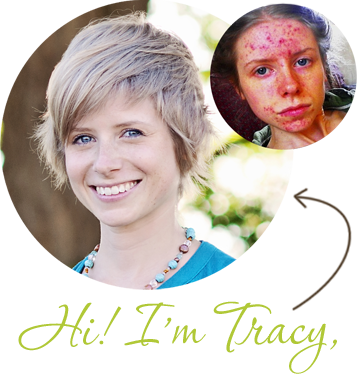 We actually did a second episode, this one is about digging deep into the emotional side of healing acne. Can you accept yourself with acne? 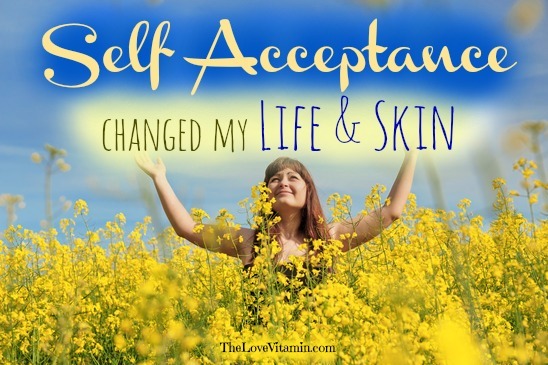 Where do you start with self-acceptance? 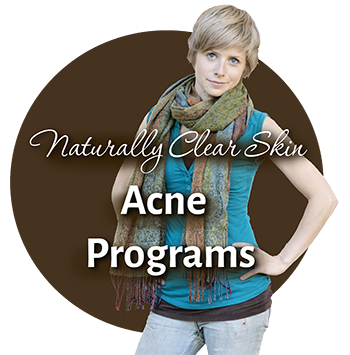 Check out my Naturally Clear Skin Programs if you’d like a step by step solution on how to heal your skin from the inside out – including learning to heal all the emotional pain that acne brings! Hey Tracy ive been on the Caveman for 4 months now and only have mild acne but my face has blotches on it. Not red ones but where my skin was/is a little acne prone it is white and pale and healthy skin is tanned. What is this how do i stop it. You should really consider writing an e-book about this topic. I’ve struggled with acne, but now that it’s mild, i have been in fear that it will return. I’m having a really difficult time trying to move past it and i would love more insight on this topic. 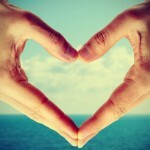 I’ve went through your blog and found many good and useful post, and i really think this is what really sets you free. Hi Tracy! Can i buy your e-books separately, or do they only come in a set? Sorry, only in the set! Self love can help in many aspects of life, but I never thought it can help clear skin too..